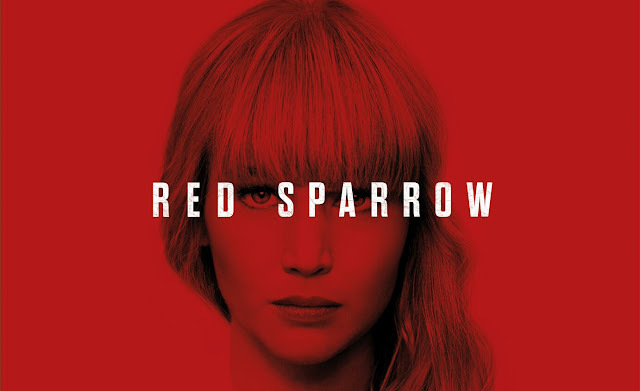 Home » Past Screenings » RED SPARROW Advance Screening Passes! RED SPARROW Advance Screening Passes! 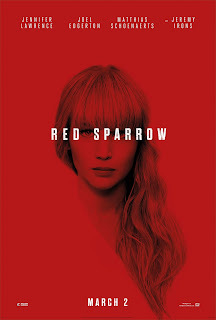 Do you want to see RED SPARROW before anyone else? Learn how you can see an Advance Screening to see it before anyone else.